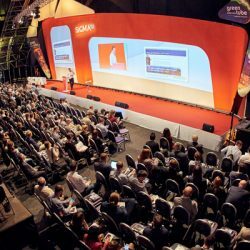 Prague iGaming Affiliate Conference is the event about affiliate marketing in the gambling sphere. 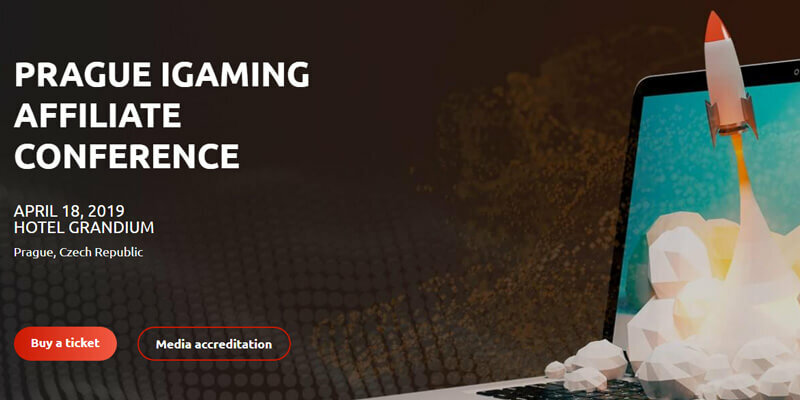 It will gather top experts in the iGaming industry, online casino operators and representatives of affiliate programs…..
Prague iGaming Affiliate Conference 2019 is the event about affiliate marketing in the gambling sphere. 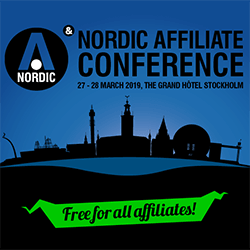 It will gather top experts in iGaming industry, online casino operators and representatives of affiliate programs. 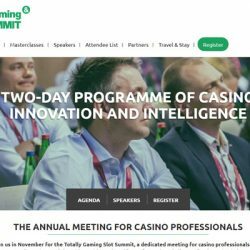 Totally Gaming Slot Summit, a dedicated meeting for casino professionals. 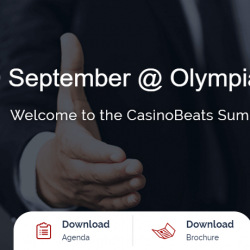 This unique meeting is a chance to join interactive discussions and share ideas within a closed forum focused on challenges for the casino industry. 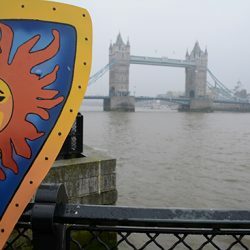 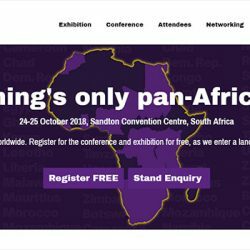 ICE Africa has launched – the first occasion the ICE brand has been extended beyond its London home to host the first gaming event that will bring the whole African Gaming Continent together. 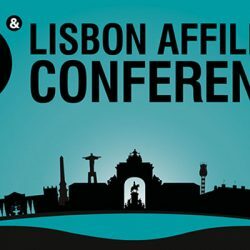 With two conference rooms and a 100 exhibitor strong exhibition floor, the Lisbon Affiliate Conference will offer delegates a great opportunity to learn about the latest trends and opportunities in igaming. 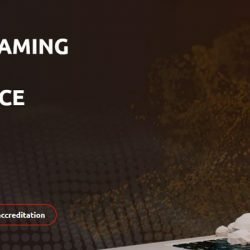 Global Gaming Expo (G2E), presented by the American Gaming Association (AGA) and organized by Reed Exhibitions, is the largest gathering of global, commercial and tribal gaming professionals in North America. 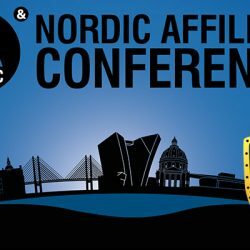 The Nordic Affiliate Conference will take place on the 24th - 25th April, 2018 in Copenhagen at the Marriott Hotel.